It took us two tries to get this episode up. I recorded the first version with Joe in person. For some reason the audio got screwed up and the sound skipped every couple of seconds. It was a great conversation but ultimately unlistenable. Version two was recorded over the phone; while we had no such glitches, we didn't have a great connection, and I'm going to blame Joe holding the phone too far away from his mouth for some of the inconsistent volume. But again, we had a really fun conversation. Joe is one of the most influential people in the last twenty years of my life. I first met him while I was a medical student in the late '90s; his store, the Haddonfield Running Company, was like a second home to me in those days, and we've been good friends ever since. Joe is an accomplished coach at the high school, collegiate, and professional levels; he's also an author and a lifelong learner. A true renaissance man. The occasion for this episode is the release of the second edition of Running Anatomy, which Joe co-authored with Patrick Milroy. We spent some time talking about Joe's experience writing the book initially (8:00), what the impetus was for the second edition (11:15), the idea of functional versus general strength (17:20), why coaching remains such an important part of his life (26:15), his work with Jorge Maravilla (33:30), and why distance runners are such prolific drinkers (45:45)...and of course, Joe's Desert Island Picks (56:00). Hope you enjoy this one despite the sound issues, it really is a worthwhile conversation. Despite--or due to--engaging a bit too aggressively in the Avery Collins training plan, I had a blast recording the most recent installment of TMIU (a.k.a. FOR ULTRA GEEKS ONLY) with the Legend himself, Phil Vondra. (I did need to edit out a three-minute spasm of giggles about 35 minutes in.) We chatted about Phil's prep for Bighorn, the first of two 100s on the schedule for him this summer (4:20), before we discuss some recent race results (9:00), Mike Siudy's epic Catskill FKT (25:00), and the races and storylines we'll be keeping an eye on in the next few weeks (39:00). As we delve back into the science of running, we've noticed that there are a lot of terms and shorthand we use that may not be familiar to everyone out there. Most of us have heard the terms "VO2 max" and "lactate threshold," but do we understand what those things really mean, or how they relate to our endurance pursuits? For this episode we decided to get back to basics with one of the most knowledgeable exercise physiologists and running coaches in the country, Dr. Jason Karp. 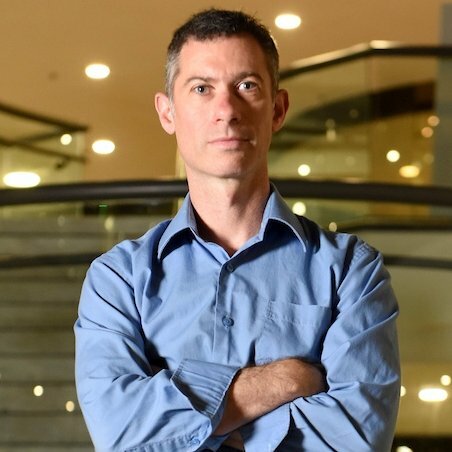 Dr. Karp is the author of over 400 articles and eight books on running, and he is the perfect guest to help us develop a deeper understanding of the physiologic parameters that govern performance. We start out by defining the major parameters: VO2max, lactate threshold, and running economy (9:30), and examine what these parameters actually mean for our physiology (17:00). Then, we discuss the different types of training that we can use to target each of these parameters (19:00), before examining the utility of repeat physiologic testing (29:30) and how these parameters factor into the brain's regulation of performance (33:00). 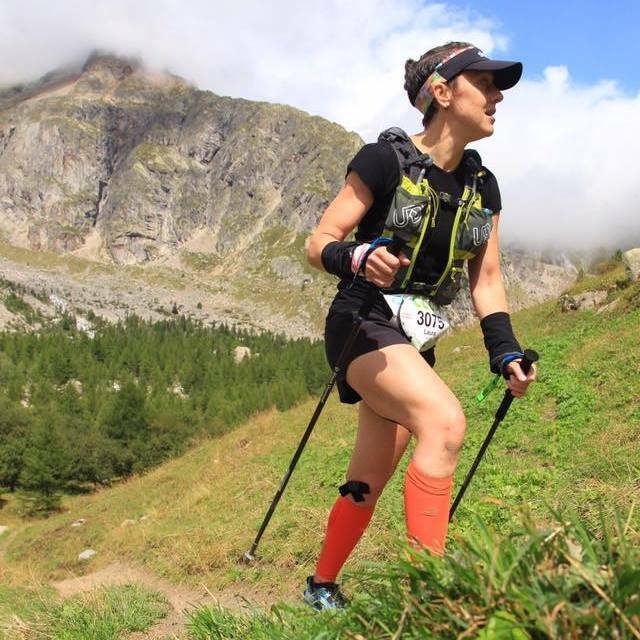 We welcome back Unived and Altra athlete Laura Kline to the program in the wake of her runner-up performance at the national 50K championships. Laura talks about her athletic background, how she got into ultras, recaps her recent race at Caumsett, and gives us the lowdown on how she succeeds as a vegan, gluten-free athlete. Dr. Zubair Jafar, the head of the Sports Cardiology program at the Heart Center, joins us in the Pain Cave to talk about the athlete's heart. This is an important episode for anyone with cardiac concerns or risk factors, or anyone who is curious about safely beginning an exercise regimen. We discuss the importance of exercise in maintaining good health, the benefits of hight-intensity training, some potential cardiac complications of long-term aerobic exercise, the utility of different cardiovascular tests, the need for cardiac screening, and the potential for performance improvement. It's a bit early to start repeating guests, but we couldn't ignore the performance of our inaugural guest, Brian Oestrike, at the famous HURT 100 mile earlier this month. 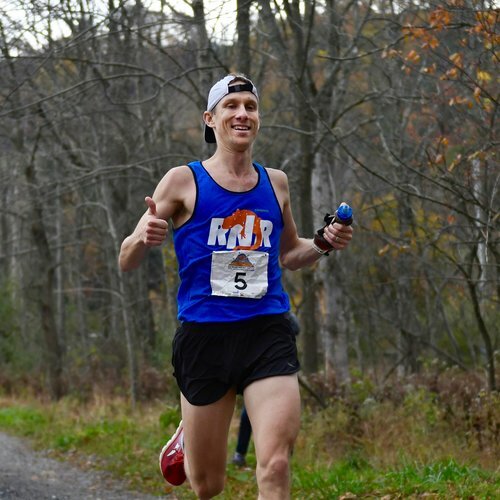 Brian sits down with a couple of awesome double IPAs to discuss how he prepared for a race in Hawaii while training in New York in December, what separates HURT from some of the other legendary trail 100s, his early-race mental struggles, the differences between multi-loop and point-to-point races, and more. 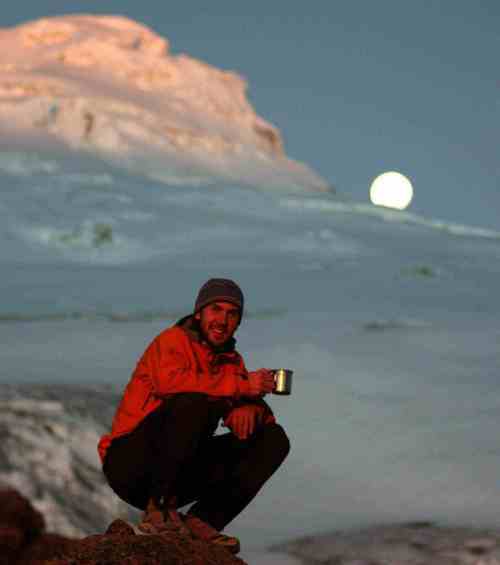 If you haven't already, make sure to go back to episode 01 for lots of fun stuff with Brian, including the Bighorn 100, mountaineering/ultrarunning crossover, altitude training, and lots more beer talk. In our year-end, non-science-related episode, we delve into the ballot for Ultrarunner of the Year. I welcome in my good friend Laura Kline to debate who should make the mens' and womens' top 10 ultrarunners of the year, and the five best male and female performances of the year. We also discuss whether DNFs should count more than DNSs, why we grade certain runners on a curve, the importance of big international races, and our toughest omissions. Thanks to Ultrarunning magazine for sponsoring this episode. Counselor, lecturer, mom, and runner Courtney Edwards visits the Pain Cave to address the mental side of the sport...but maybe not in the way you've heard it before. We cover a lot of ground: the emotional benefits of running and exercise, the biochemical basis behind these emotions, addictive behaviors, eating disorders, the impact of running on psychology, mindfulness and gratitude, how to tackle periods of low motivation, and the pros and cons of goal setting. I go back to my Ithaca roots for a conversation with my old Cornell teammate, Artie Smith, recently named the Alan B. '53 and Elizabeth Heekin Harris Head Coach of Women's Track and Field/Cross Country at our alma mater. We reminisce a bit about our days as students on the Hill, the history of the Cornell track program, the differences between coaching men and women, and some of the health challenges that can affect young female endurance athletes. Hopefully people who didn't happen to run track for the Big Red can enjoy this episode as much as we did! Ithaca's Ian Golden sits down to talk about his run for US Congress in NY District 23. We chat about the running specialty industry (6:00), race directing (9:00), and PEDs (18:00), before Ian fills us in on why he chose to run for Congress (21:25), stepping into politics for the first time (25:00), his unusual campaign tour (26:00), the basics of his platform (27:50), and the need for compromise in this era of polarization and division (31:15). Physical therapist Greg Cecere joins the show to deconstruct how we experience pain. We talk about his background (1:30) before delving into what it means when we feel pain (7:30), the anatomy of the nervous system experience of pain and response to injury (14:00), chronic vs. acute injuries (20:00), the neurologic basis behind chronic injury (23:45), and how our understanding of pain can help us approach treating and recovering from injury (28:00). We also briefly discuss dry needling and acupuncture (34:45). We sit down with Brian Oestrike to recap his amazing performance at the Bighorn 100 (2:30) before discussing his background in mountaineering (22:00), why many ultrarunners become mountain climbers (and vice versa) (26:30), the crazy nature of this year's men's race at Hardrock (32:30), Killian's exploits on Everest (37:30), altitude tents (45:00), and his brother's awesome brewery (56:15).